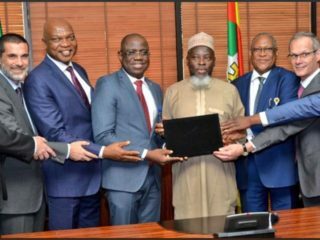 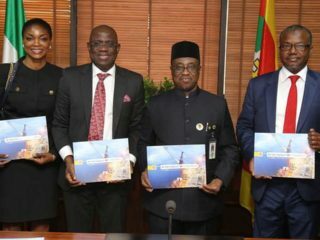 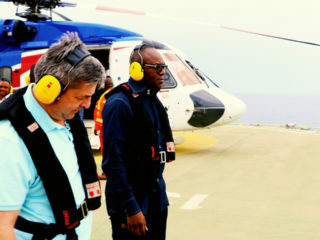 Shell Nigeria Exploration and Production Company (SNEPCo), has announced the release of Invitation to Tender (ITT), to contractors for the development of the Bonga South West Aparo (BSWA) oil field. 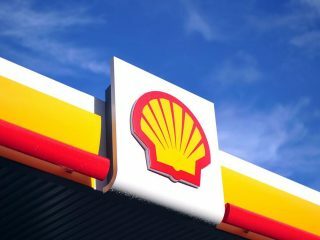 Angry youths in Rivers State have expressed displeasure over plan by Shell Nigeria Exploration & Production Company (SNEPCO) to relocate its supply base from Onne to Lagos. 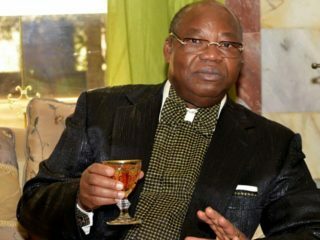 Former Niger Delta warlord, Ateke Tom and Department of State Services (DSS) have prevented a protest against Shell Nigeria Exploration and Production Company (SNEPCO) operations in Onne, Rivers state. 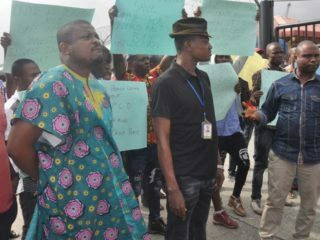 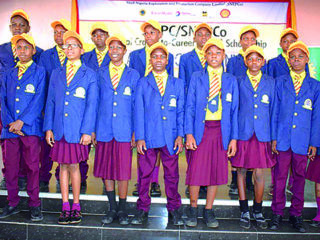 Hundreds Onnes youths on Tuesday, stormed the Shell Nigeria Exploration and Production Company (SNEPCo) base over alleged plan by the company to pull its operations out of the Oil and Gas Free Zone, Onne, Rivers State. 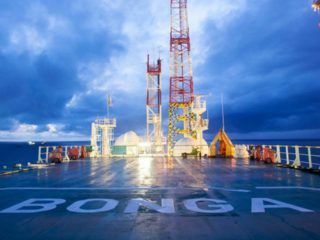 International Oil Companies (IOCs) operating in Nigeria may have devised means to compel the Federal Government into changing its fiscal policy on the Petroleum Industry Governance Bill (PIGB).